Have you ever considered engaging a Telecommunications Consulting Firm to assist with making Telecommunications decisions for your business? Does the thought of making Telecommunications decisions for your business cause you stress? Unsure about which telco technology or vendor to select? Or are you looking for assistance in gaining better visibility over your contracts and bills? A Telecommunications consultant can assist you with anything and everything Telco related, ranging from bill analysis services, reviews, audits, ongoing consultancy and as a broker to help you pick the right vendor based on your requirements. 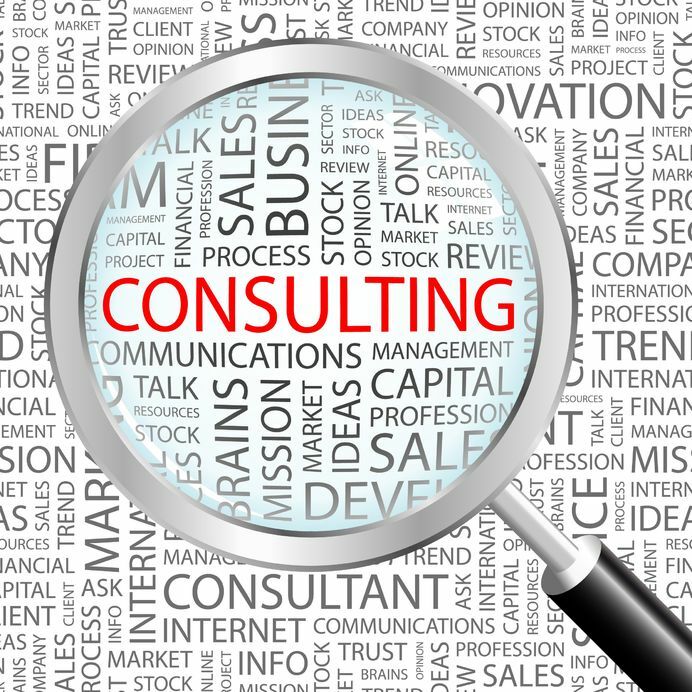 Have you considered engaging a Telecommunications Consulting firm to assist your business with your technology decisions? With over ten years of experience in the Telecommunications Industry, supported by a team of degree qualified Telecommunications Engineers and Business Consultants and having delivered technology and Telecommunications services and advice to hundreds of businesses around Australia, CircleBC is in an ideal position to support your business with making informed Telecommunications decisions and can recommend appropriate Telecommunications solutions for your business needs. CircleBC are employed by many businesses of all shapes and sizes to assist with gaining visibility and control over their Telecommunications plans, bills and contracts. We can engage your Telecom vendors on your behalf and generate reports to show which services are available at each office or site, how much each location is spending and how much each service is costing you. We can then conduct audits, phone bill reviews and work to either negotiate contracts with your incumbents or go to market to obtain new proposals and procure new services. CircleBC can provide advice on which Telecom hardware or infrastructure suits your business, we can help you decide between a hosted (VoIP) phone system versus an on premise phone system, which Internet or data connections suit your requirements based on the number of staff and consumption, we can review your mobile phone plans and bills to ensure that your contracts are relevant, you are getting billed what you should and try to protect your business from bill shock. We can work with your team to suggest the right communications or collaboration solution based on how your business communicates internally and with suppliers and customers, if you have teleconferencing or audio conferencing and would like your bills and contracts reviewed, we can go to market and get you some quotes. CircleBC and Telco Broker also partner with a number of other solution providers, vendors and integrators, to ensure that we are able to leverage off a broad knowledge base and are able to deliver the right recommendation for all our customers. We guarantee you clear and unbiased guidance, aiming for an outcome that is specifically geared towards your business needs. CirceBC can also assist you with getting quotes from the different telecommunications providers and ensure that you are getting the best value for money. If your business is in need of some impartial Telecommunications Consulting, why not get in contact with our team before you sign a longer term agreement. CircleBC have supported hundreds of Australian businesses with Telecommunications and Technology Services, including Sydney, Melbourne, Brisbane, Adelaide, Perth, Canberra and Hobart.